Definitely Aporia, because it resembles the game that I am making. If you feel like there's a project or projects that is/are worth to be highlighted more, just ping me and we'll evaluate it/them and see it done. I'm surprised nobody even mentioned it. Deceit is pure fun and stress. I know LotY - we are interested in covering it more, but it's in early access afaik. Like I mentioned earlier, we only consider released titles in this voting. I voted Aporia: Beyond The Valley. Because, I prefer open-world games and much choices in game. Also musics of the game were wonderful. Vote in APORIA because it was the game that made the most presentations in the forum during the Year. My vote was for Deceit because is giving some new playable ideas, but the other games are visually appealing. 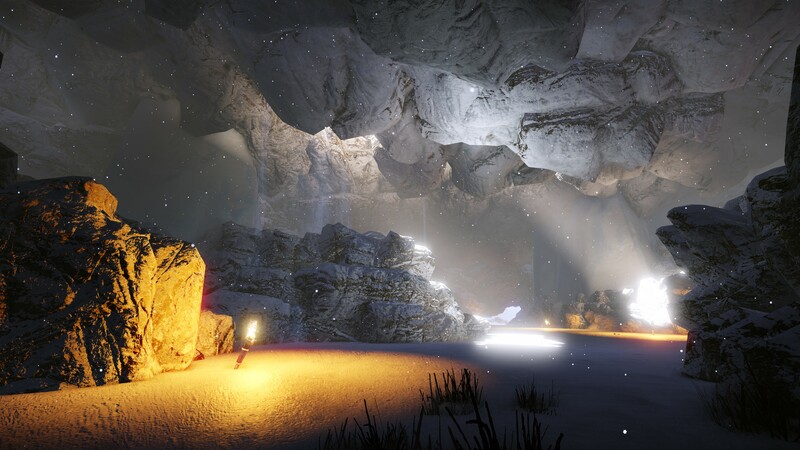 I choose Aporia: Beyond The Valley, because I like puzzle game, its less violence mean all people can play this game.